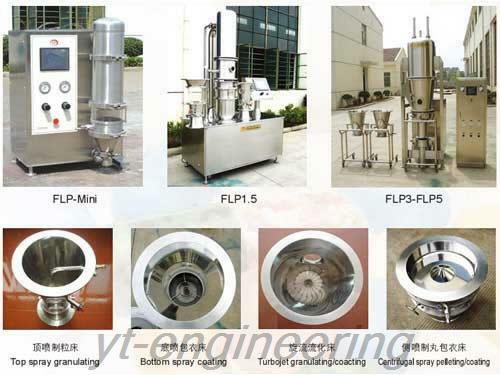 Multifunction granulation coating machine is especially suited to pharmaceutical, food and chemical industry for multi-species, multi-dose granulating, pelleting and coating. 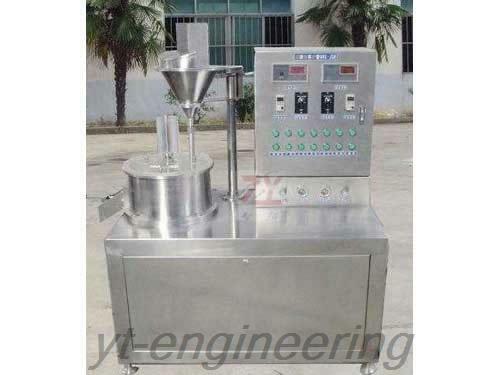 1.Multifunction granulation coating machine integrates granulating, pelleting and coating. 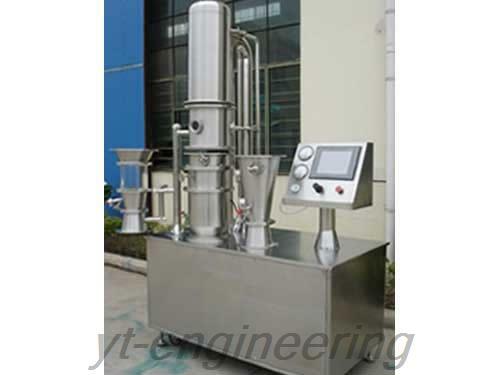 2.In the granulator coater, top-spray is for granulating, bottom spray for coating and tangential spray for pelleting. 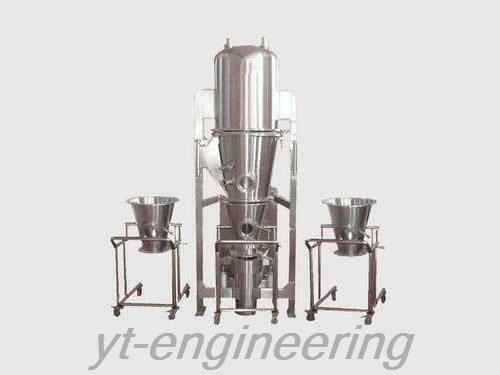 3.Granulator coater is suited to moisture-proof, waterproof, shading and insulation coating and powders, granules, pills, enteric coating. 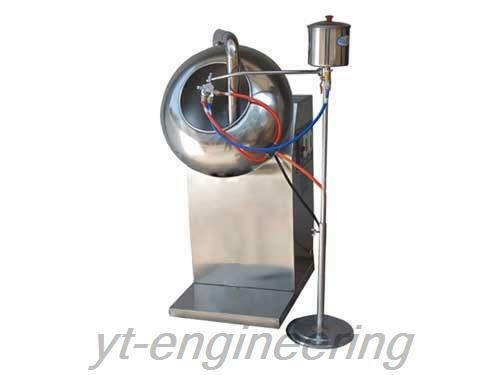 Yutong has cooperated with the domestic universities and colleges for a long time. Meanwhile, experienced professors and engineers are invited to form expert group. Our drying machines, multifunction granulation coating machines and blending machines are exported to America, Britain, Germany, Cyprus, Turkey, Greece, Ukraine, Malaysia, India, Vietnam, Thailand, Bangladesh, Singapore, Taiwan, Nigeria and Mexico.